If you have bad credit and go on the internet to request an auto loan, there are a few things you should be aware of. First and foremost, you should know that you are in the driver's seat. There are dealers across the country who will want to compete to sell you a car. Ten years ago, few people had bad credit, and only a handful of reputable dealers catered to people with bad credit. Today, thousands of dealers are able to help consumers with credit problems. Due to the increase in demand, both from consumers with bad credit trying to buy a car and from dealers competing for extra sales, a new middle man has arisen, the internet marketer. 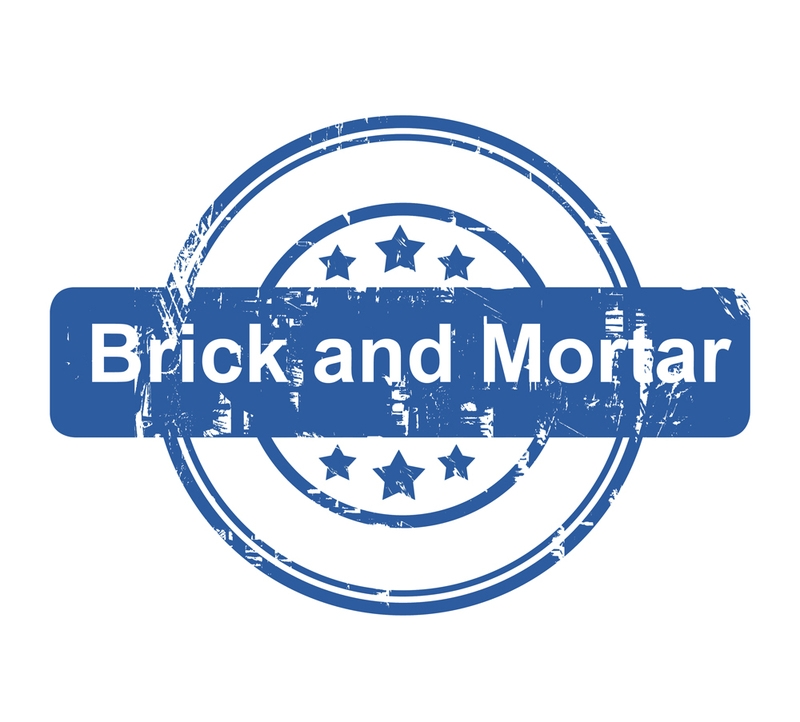 How can you tell if you're dealing with a Brick and Mortar Company or an Internet Marketer? If you give something up, expect something back. Consider it online bargaining in real time on the website you are visiting. What are you giving up? Your name, your social security number, your date of birth, and/or your monthly income? Before you give up your personal information, what should you expect? Does the site have third party reviews? Does the site have a toll free phone number with a live operator during normal business hours? After clicking the WHOIS link, enter the site domain and you should find the website's owner information. If you have bad credit and need an auto loan you may visit Yahoo! and search for bad credit car loans. Some have pretty strong claims. All Approved, 99% Approved, 100% Accepted. Who owns these sites? To find out, visit one of the registrars mentioned above and look for the WHOIS link. Who is Domains by Proxy? Visit their site and you will see. First and foremost, their slogan is "Your identity is nobody's business but ours". Why would a site owner want to hide their identity? How can you contact them? According to the Domains by Proxy website, you have to Subpoena them before they give out information concerning site owners. What this means is, you cannot find out who owns the sites. You really have to ask yourself: "What are they trying to hide?" "Why don't they want anyone to know who they are?" and "Do I really want to give my personal information to someone who won't tell me who they are?" The last step in the process is to visit a trusted authority such as the Better Business Bureau, Google Revies, or Trustpilot.com. Is there a live operator you can talk to if you have questions? Who owns the website - are they upfront or do they have something to hide? Do these things and you are more likely to eliminate hassles and disappointment. Also, remember to never put your personal information in the hands of someone you don't trust.